On my family Blog I start every post with a quote...I am CRAZY about quotes. I truly believe that a good quote can lift your spirit. So every Friday I plan to pass on gems from others and possibly coin a few words myself, ENJOY.. Good luck On The Run this weekend!!! I love this quote! Have a great weekend. Oh! 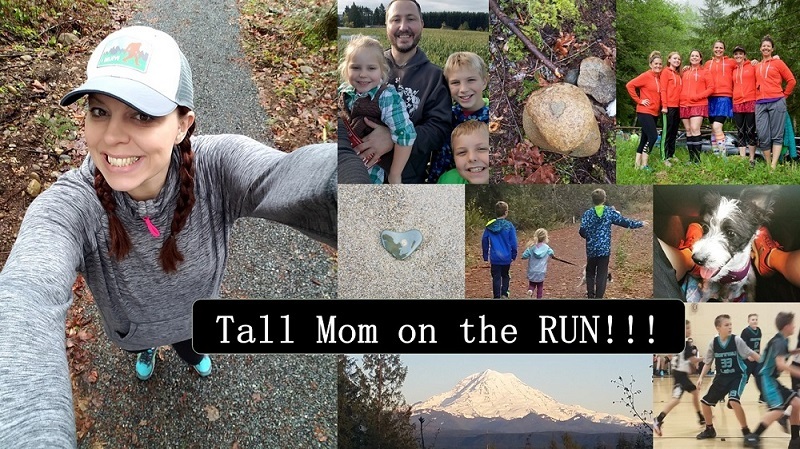 And as for your question on my blog-- I have no idea if running 5 days a week is better, but I figured I'd experiment with spreading out my mileage over 1 more day and see, especially since it's so nice out I actually am eager to get out there more often!